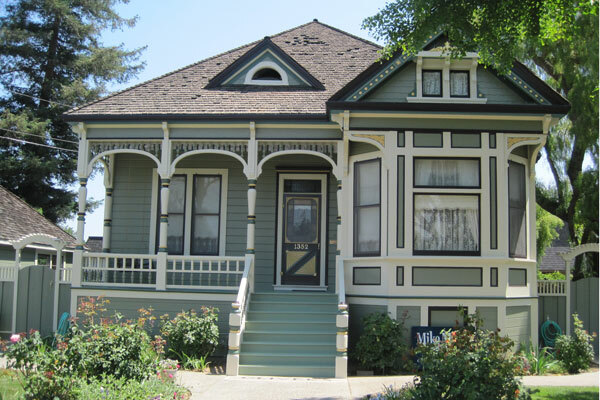 Members of the Victorian Preservation Association of Santa Clara Valley, a non-profit organization, share an interest in the older buildings of our community, especially turn-of-the-century homes. 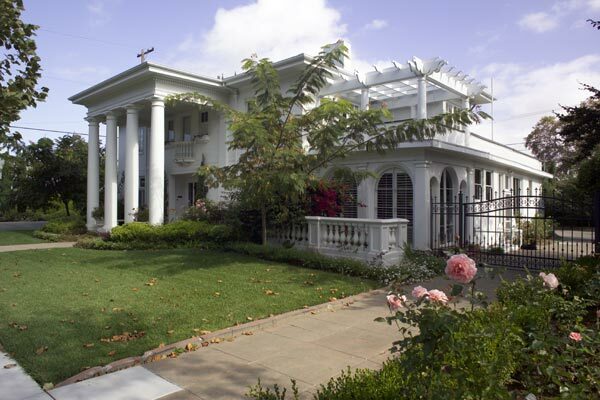 Whether your interest is Gothic Revival, Italianate, Eastlake, Stick, Queen Anne, Classic Revival, or the humble Craftsman bungalow, you’ll find plenty of friends and information when you join our club. We embrace ALL vintage architecture, not just Victorians and welcome all types of homeowners. 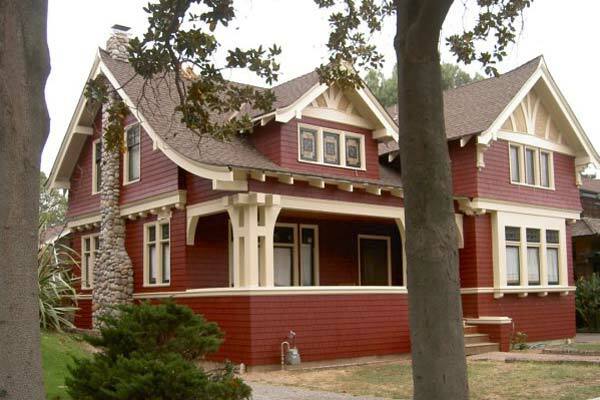 Membership is open to anyone interested in learning about building and conservation techniques, architecture, decoration, and historic preservation of Vintage homes. 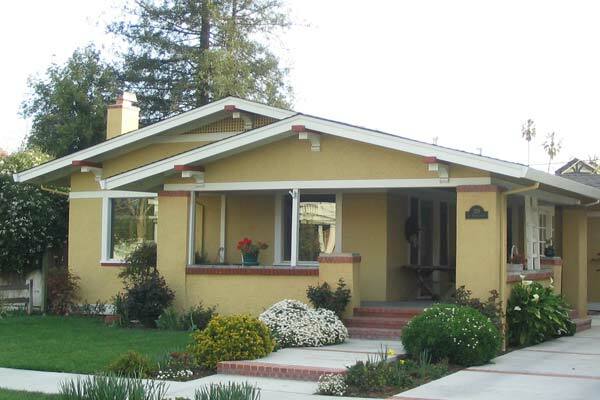 Meetings are usually held in members’ homes, but being an owner of one of these homes is not required for membership. 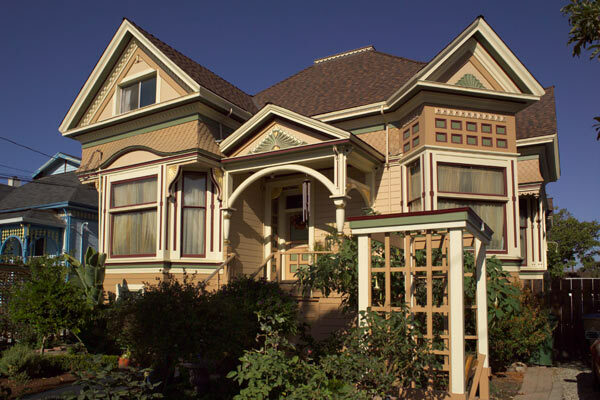 On our web site you’ll find info about the Victorian Preservation Association and our members, our restoration project, the Andrew P. Hill House, local and national resources for restoring old houses, an index to historic house museums, and the ever popular links to other Victorian and old house sites on the World Wide Web. This is all pretty high tech for a bunch of people living in the past, but then you probably know our valley by its other name, Silicon Valley.